Thank you to Weesprout for sponsoring this post. All thoughts and opinions are my own. Picky toddlers are no joke when it comes time to eat dinner. A battle of the wills ensues that involves everything from bribery, crying, high fives and pulling out all the stops just to get through a simple meal. I had no idea how stressful a meal time could be until Leyton was about two. We were told at his checkup he had fallen off the growth chart in weight and that we had to do something to make him eat more and gain weight. 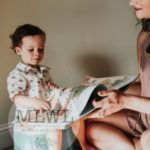 We’ve learned through feeding therapy, many months of experience and by picking friends’ brains (including you guys) a few tips and tricks along the way. 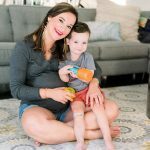 Since so many of you have asked for a Leyton feeding update and wanted to know what is working well or not working for us, I thought I’d share today in hopes that it will help some other mamas out there. I am by no means an expert, so if you have concerns about your child, please speak to their pediatrician. Toddler Nutrition Ideas We Use to Help Make Meal Time More Fun! 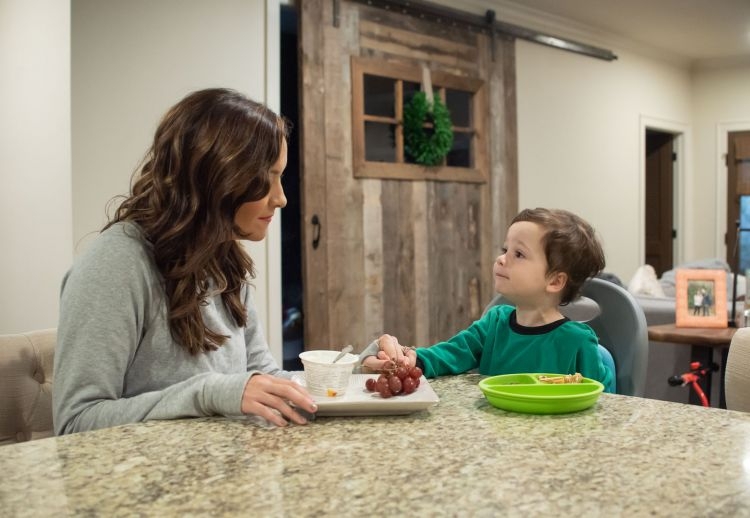 One of the things we kept hearing over and over again when we started feeding therapy was to make meal time fun again so it wouldn’t be a dreaded task for Leyton. Part of making meal time fun for us is playing music. We love music in our home so we let Leyton choose the music sometimes. He usually chooses “Thunder” by Imagine Dragons. Let your child choose as much as you can. For example, Leyton do you want the orange protein bar or the purple one? Get fun plates or silverware they’ll love! Leyton is obsessed with getting blue everything right now, so his favorite plate is the divided silicone Weesprouts blue plate. He likes dictating what foods should go in each divided spot. His Lightning Mcqueen cup is also a favorite. We get SILLY with our food. This may sound crazy, but we’ll call D’animals “monkey juice” or make train tracks out of cheese…whatever it take to make him start interacting with it, especially if it’s a new food. We allow 1 toy to come with Leyton to the table. However, sometimes we see it becomes too big of a distraction so we make it park until he takes his next bite. Usually it’s a car of some kind as you probably inferred. We aren’t above bribery. Whoops! We bring out his favorite candy or gummy bear vitamins and tell him if he takes a bite of something new on his plate or finishes his plate, he can have one of them. A tactic we learned from our feeding therapy is that even if he doesn’t want the food and starts saying, no, we just kindly explain that he doesn’t have to eat it BUT it has to stay on his plate. Along this same thought process is that if he says “no thank you” to eating a food, he has to kiss the food goodbye. We learned that just getting him used to bringing a different texture to his mouth and kissing it is a win. Then we move to the next step of him tapping it to his teeth. This hopefully starts to de-sensitize him to being afraid of that food texture. Sensory activities: If you follow me on Instagram, you know we do lots of sensory activities to help keep Leyton used to different textures, touching different things and understanding different inputs. It’s great for stimulating his mind as well! Get creative! These reusable pouches are great for things like yogurt, apple sauce or smoothies when he doesn’t want these items straight out of the cup or jar. For some reason a pouch makes everything better for him. We offer one “don’t like it” food per meal. We still put an item on his plate at least once a day that he doesn’t like just to keep him used to it and to keep exposing him to different things. Sit together as a family at the table. As basic as this premise is, it gets harder to do the busier we get. We make a very concerted effort to make this happen at least 5 nights a week. Leyton is now almost 3.5 and finally eating things we never thought he’d eat like chicken nuggets. The craziest thing he has tried was calamari at the beach last year…and it was because we told him it was like skinny fries. His diet is mostly comprised of fruit (he’ll eat most except for bananas for some reason), yogurt or smoothies of most kid-friendly packaging, Mickey waffles, peanut butter balls, dino chicken nuggets, protein bars, dried fruit, cereal, granola, chex mix, peanuts, cashews, crackers, chips, smoothies are VERY hit or miss, and any kind of candy or cookie. He doesn’t like any of the drinks pediatricians recommend you give kids to gain weight, pasta, sandwiches, pepperoni, pizza, ice cream, peanut butter/dips/salsa or any condiments, meats, rice, potatoes other than fries, oatmeal, and a host of other foods that most kids love. BUT we are making small strides so we just keep plugging away. 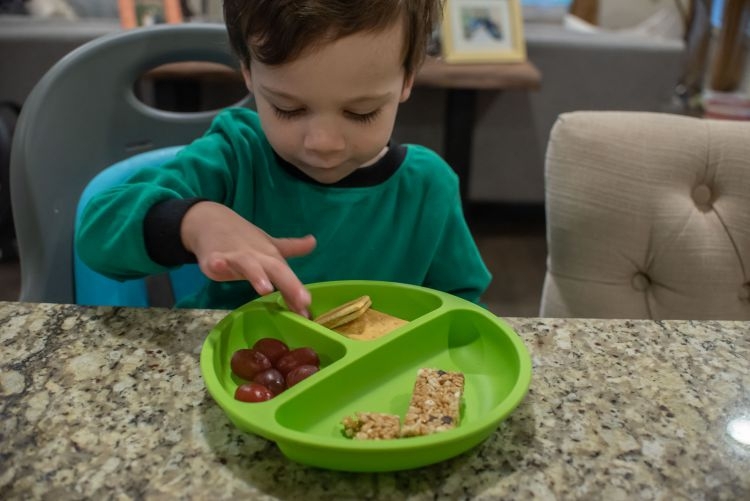 A fun idea may be to get some of your child’s favorite color plates or some new squeeze pouches from Weesprout for Valentine’s Day! We always think when we can get Leyton a gift on a holiday that he thinks is fun, he’s more likely to get excited about it! You can check out all of Weesprouts products here and scope them out while they’re on sale + free shipping to get the best bang for your buck! 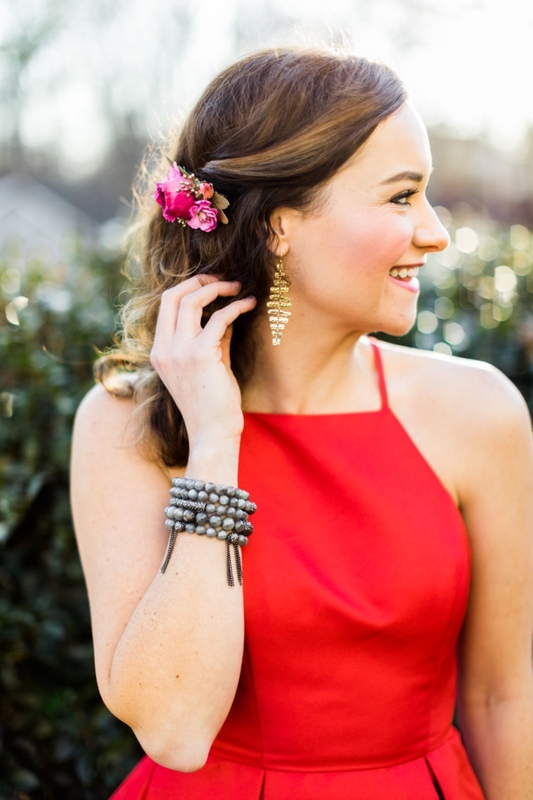 Don’t forget you can stack my code on top of the sale: HEATHER15! I hope this encourages some of you mamas out there that there is hope and to just keep being consistent. 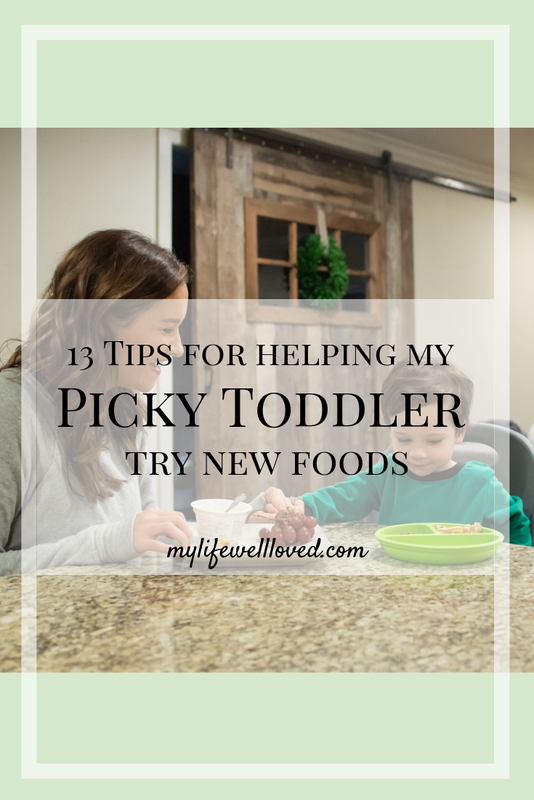 I’d love to hear your tips and your kid’s favorite foods in the comments below! We always love hearing new foods to try! 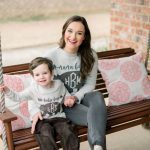 If you are new around here and haven’t read the backstory on Leyton’s picky eating, check out these posts! 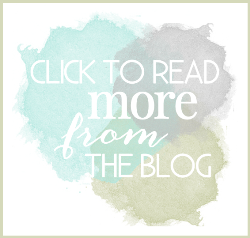 Pin the Toddler Nutrition Post for Later! Previous Post Baby Milestones by Month: Baby Finn is 5 Months Old! Isn’t it funny how sometimes it’s such an encouragement to hear when another kid is struggling in the same area as your kid? Not that I am wishing hardship on you, but it’s just nice to know I am not alone. Haha! My 2 year old is getting pretty picky, but he loves fruit too! We are trying to encourage him to just eat ONE green bean instead of giving him a whole pile of them. Hasn’t worked yet but he is at least okay with picking it up and sometimes touches it to his mouth before throwing it down. Celebrate the small victories, right? One thing my son loves that I don’t think you mentioned is sweet potato fries. He actually prefers them over regular fries most of the time, so that at least gives us a little more variety. And YES on the magic of pouches. I don’t get it, but we’ll be hiding greens in those things forever I think! Love those plates. Thanks for the discount code!! I never make a different meal. If they didn’t eat, they didn’t get a snack! They could eat their dinner if they got hungry!! They could live off of fruit snacks and yogurt if I let them! Hahaha! Keep it up, Mama. You’re doing good!!! We really like the veggie nuggets at target! I’m also always adding carrots and other veggies to eggs, spaghetti, and hamburgers!! 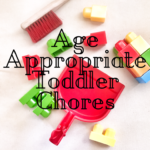 We have 2 toddlers that go through phases of eating but in general they are good eaters. We used baby-led weaning and I swear it is why our kids eat all sorts of food. I know foods I dont like are because of texture typically, not taste. 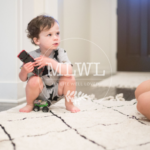 With BLW they are exposed to whole foods so everything has different textures! With #3 she is getting way more pureed foods than the other 2 ever did but she just eats so much food! She loves everything though: cucumbers, beans, squash, meats, pasta, pears, apples, blueberries, peas… the list goes on! Interestingly none of my kids like bananas but they tend to make them constipated so I think they have caught onto that so they avoid! Random tidbit of information for you. I’m 34 and a very picky eater. I take all types of vitamins to combat my pickiness, but sometimes it’s just easier to eat what my body needs. Bananas for example… I will only eat them sliced in very thin slices and with a fork. I cannot pick it up and eat it, nor can I bite into it. I have all sorts of strange ways to eat, but your comment about bananas made me want to share my experience. Good luck and stay strong! My mother is a very picky eater, so she didn’t try to hard to make my sister and me try new things.